A period in time can be analyzed by the documentaries which are produced in it. What happens if the UN abandons a refugee camp? How was China at the time when the Japanese invaded it? 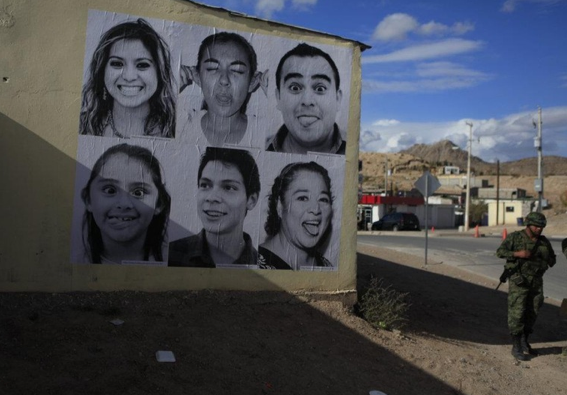 Ciudad Juárez is often referred to as the most dangerous and most violent city in the world. What happens if hip hop, world music or an orchestra meet education? An explosion of words, sounds and ideas. What happened after Apartheid in South Africa? A documentary gives us an update on the beautiful country down south. Watch out for these movies which will be in theaters very soon. They sound promising: African immigrants arriving in Italy vs. an Italy without immigrants.